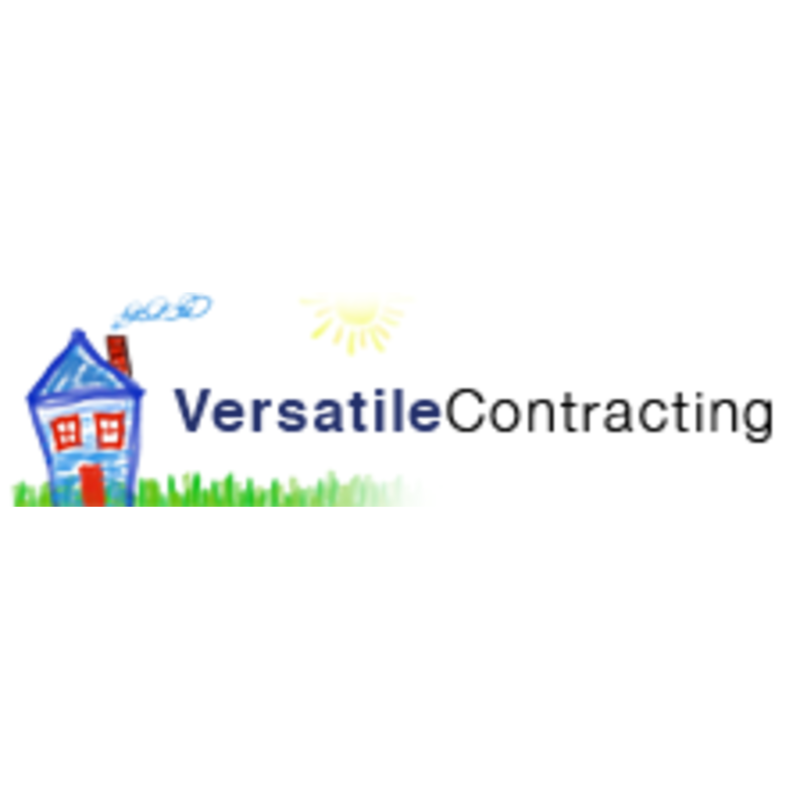 Quality Service at an Affordable Cost! 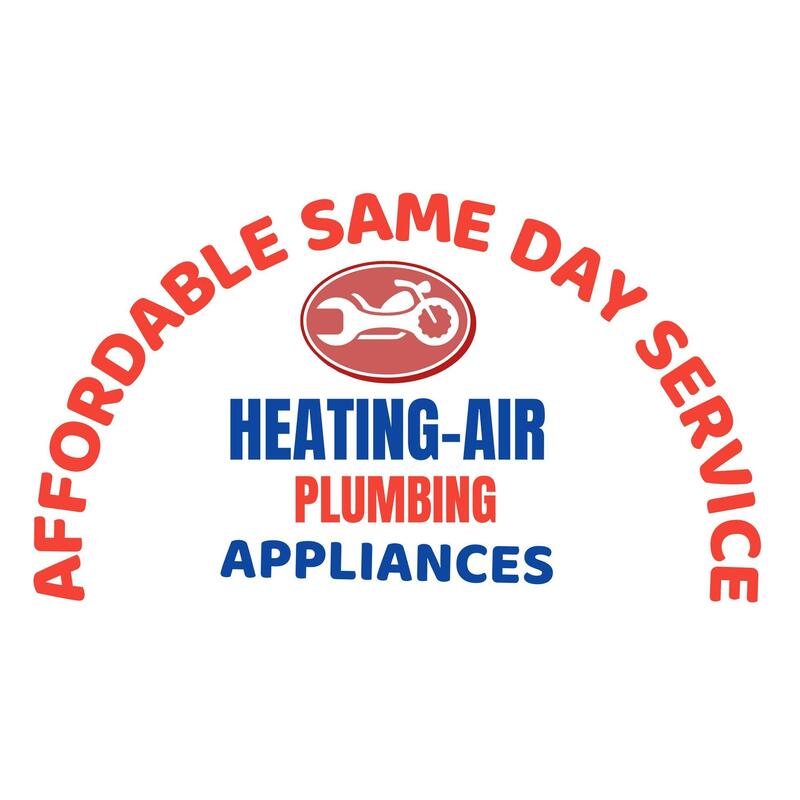 You’ll save time and money by calling Affordable Same Day Service for your plumbing, heating, furnace repairs service and installations, appliance repairs, and air conditioning needs in Columbia, Missouri. Work with technicians that are trained and have the knowledge and experience to help. We are veteran-owned and have a master mechanical license. In business 18 years and proudly Veteran owned. We take pride in our work and customers! Contact us today!